Find our student policies listed below. St. Clair College and its faculty members are committed to quality academic decision-making and to ensuring that academic records genuinely and accurately reflect our learners’ academic accomplishments. Academic decisions should be based on impartially assessed performance outcomes which measure the learning of students and these decisions must be free of bias, prejudice, unfairness or other inappropriate personal or systemic influences. The purpose of this policy is to provide students with access to a respectful, thorough, judicious, impartial and timely review of academic grading decisions. To be academically eligible to graduate from a program at St. Clair College a student must pass all required courses and achieve a 2.00 grade point average in the courses related to that program. 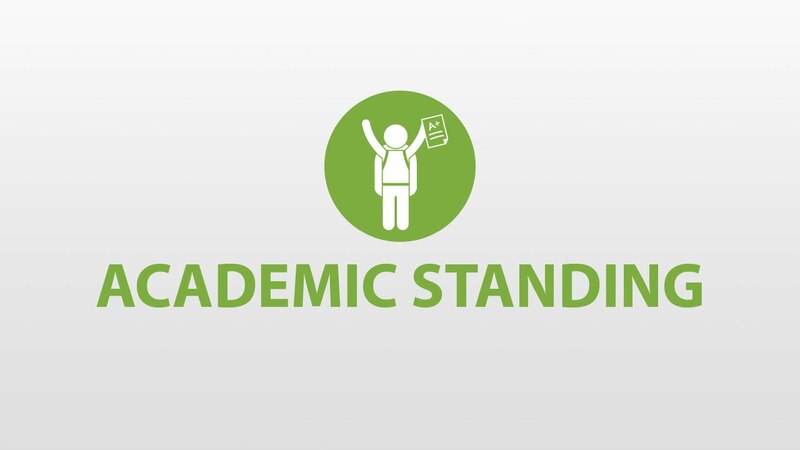 In cases of sub-standard performance, students will receive one of the following standings: academic warning, academic probation, or academic dismissal. A student on academic warning or probation may be required to successfully complete failed courses before proceeding in the program. 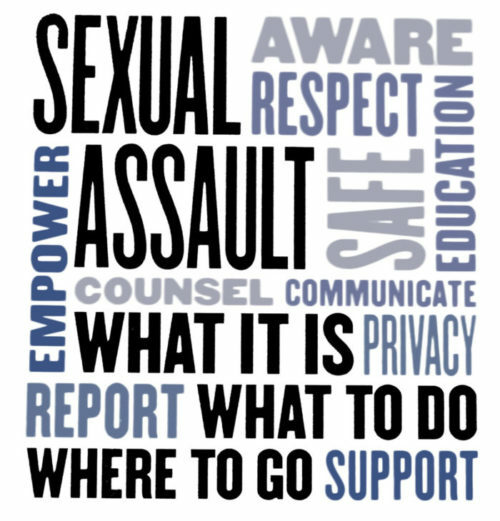 Acumen College of Business and Technology is committed to providing its students with an educational environment free from sexual violence and treating its students who report incidents of sexual violence with dignity and respect. 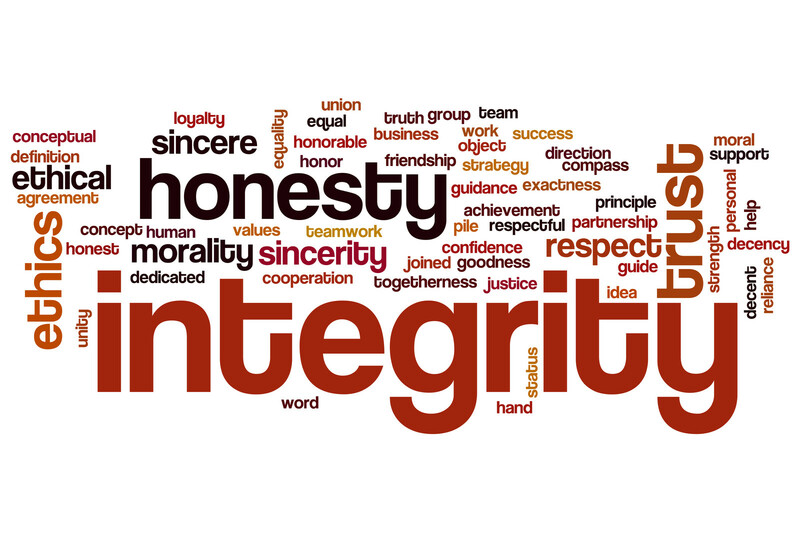 The College is committed to the provision of high quality education and training, and seeks to ensure an environment of academic integrity in both the learning and evaluation processes taking place at the College. It is also committed to the establishment of an atmosphere of respect and appreciation for the rights and responsibilities of all those associated with the College. Exam regulations serve several purposes. Primarily, they attempt to minimize the inherent stress of a testing environment as much as possible, and to safeguard the integrity of the test-taking and evaluation process. 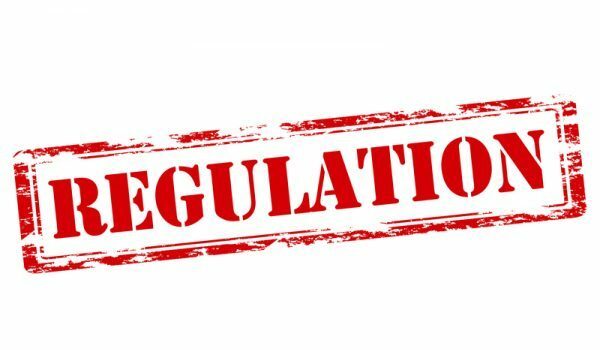 The comprehensive nature of these regulations attempt to achieve this balance by clearly setting out expectations so that all parties involved in the testing process, have a common understanding of the rules. This policy is intended to help the College and its employees address issues or concerns that arise in the learning environment experienced by students. 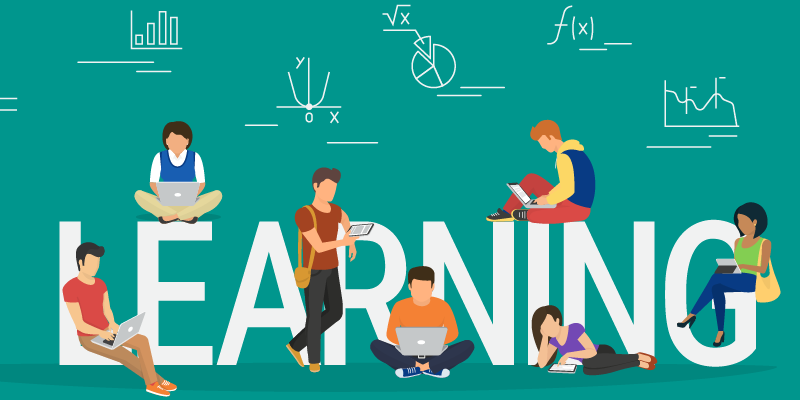 By providing a system for being informed of these concerns and a process to address these issues, the learning experience of our students will continuously improve and better serve the needs of our learners. Similar to expectations in the professional work environment, students are expected to engage in a professional, courteous and genuine process of attempting to discuss areas of concerns with those people who are a part of the learning environment. good faith and can be provided pending receipt of medical documentation. Retroactiveaccommodations will be considered based on the unique circumstances of the individual matter.